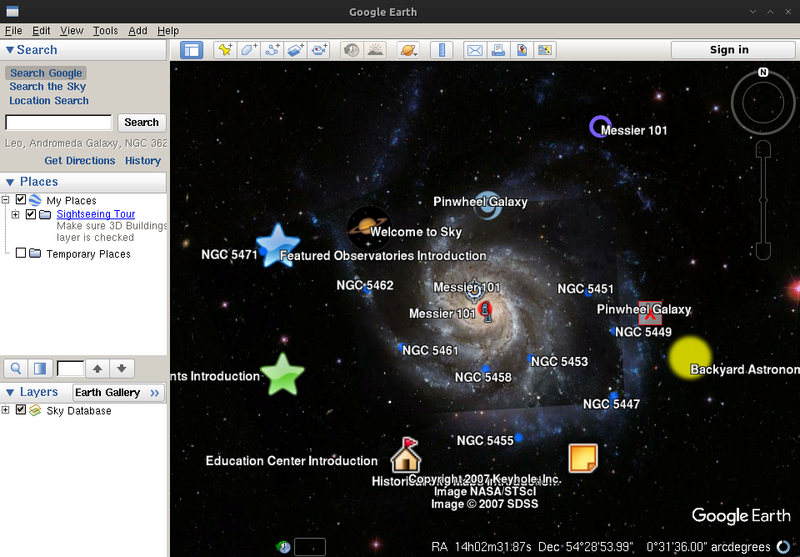 Google earth is popular application from google to see earth / maps. It available for most popular operating system include linux system. 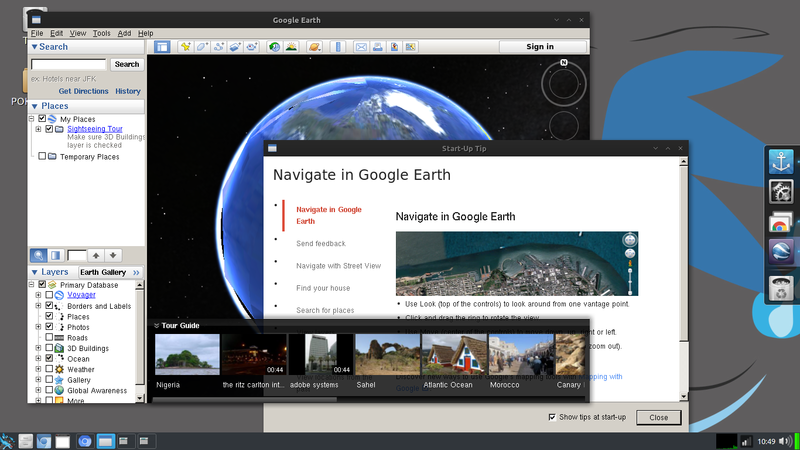 With Google Earth application, will allows you to travel the world through a virtual globe and view satellite imagery, maps, terrain, 3D buildings, and much more. 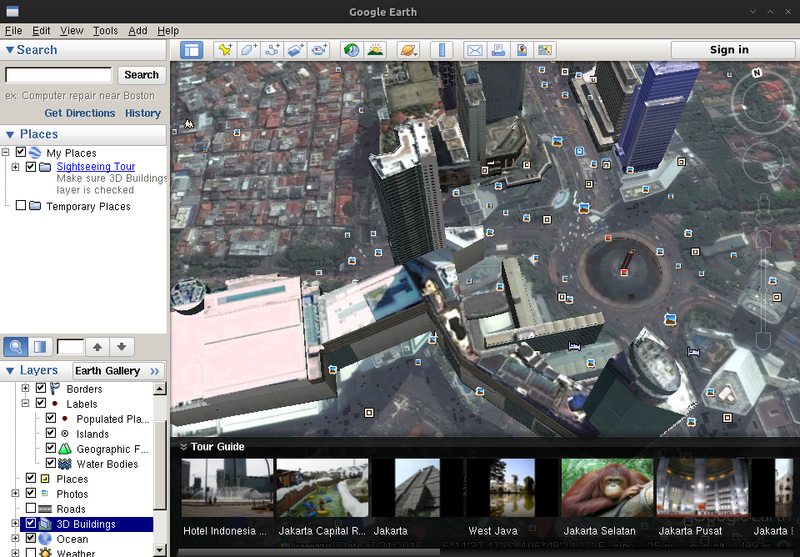 With Google Earth's rich, geographical content, you are able to experience a more realistic view of the world. You can fly to your favorite place, search for businesses and even navigate through directions. This apps is 32bit versions so if you running 64bit archlinux makesure you have enable the multilib. 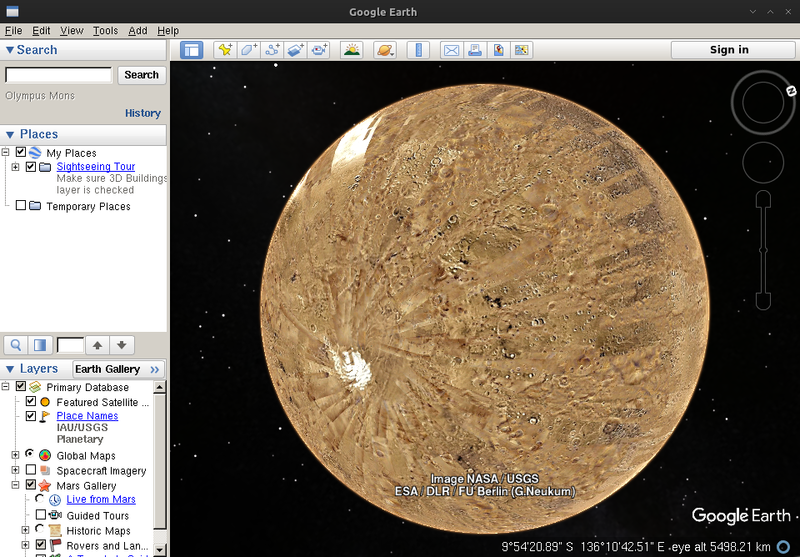 When done, it's available on internet categories, or you can run "google-earth" from terminal. Beside earth you can also see moon, mars, and sky. 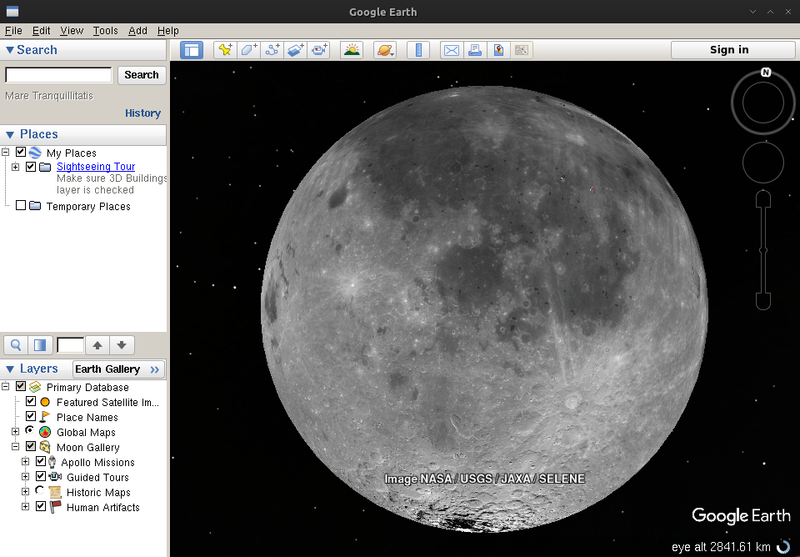 Okay that's it enjoy and explore the google earths.